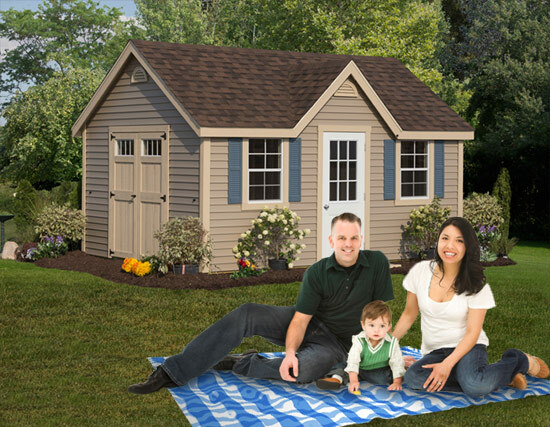 Our Rent to Own program provides the most affordable storage solution-- have your storage in your backyard for a similar or lower price as that of renting at an off site storage unit. You can forget about using out-of-the-way, inconvenient storage units with a never ending monthly charge. You can own your own shed in 36-months, and you will never make another payment to an off site storage company. This is in your back yard.